Here's a fun interview I gave to Awesome Gang where I talk a little about myself and my writing! The Mazer Facebook Launch Party! You're very welcome to pop in and say hello! A map of the Island of Southernwood. You're welcome to print it or save to your computer and send to your mobile device. 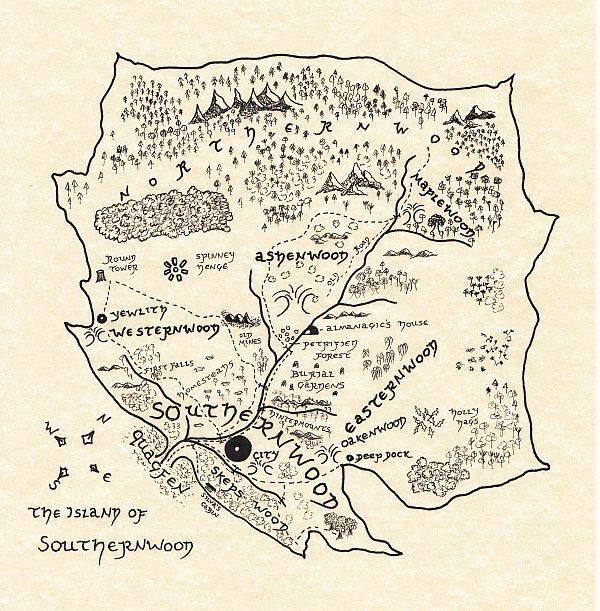 Continue reading "A Map of the Island of Southernwood"